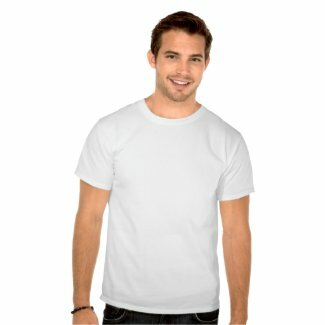 There are several print on demand websites that mainly deal with T shirts besides some other products. 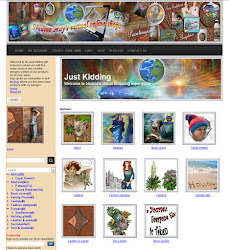 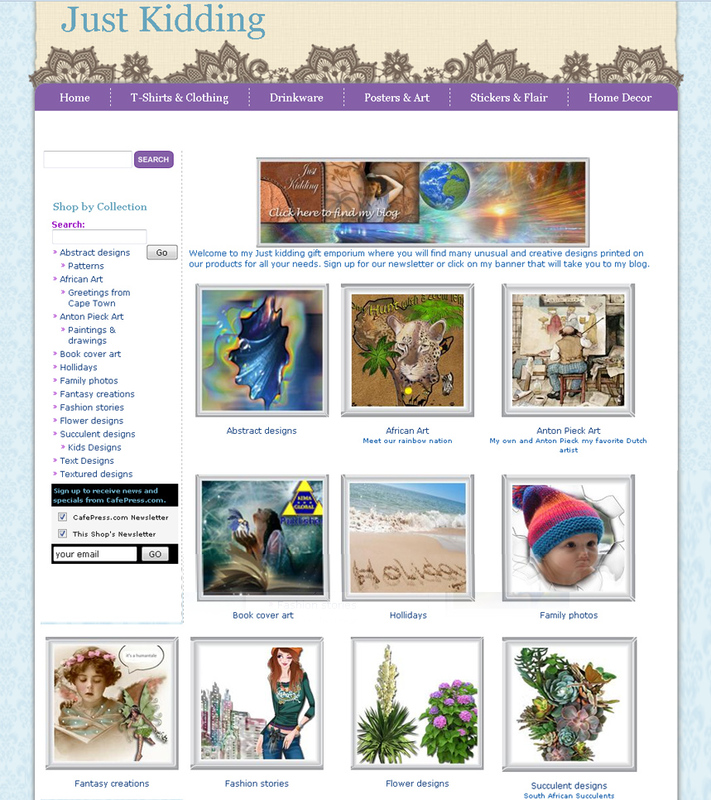 I have added the links to these websites that have my designs under this category. 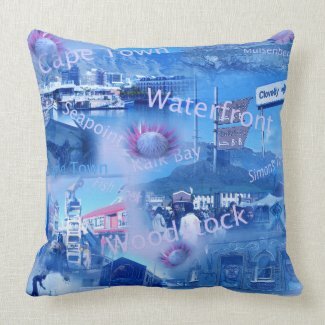 My T Shirt designs are not necessarily the trendy designs that are popular, but they are original and vary from African, flowers,succulents,vintage art, and my favorite steampunk designs.